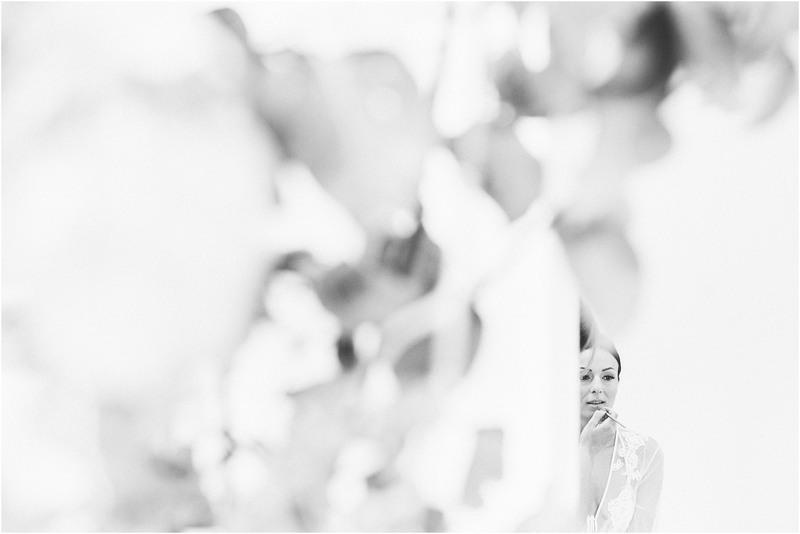 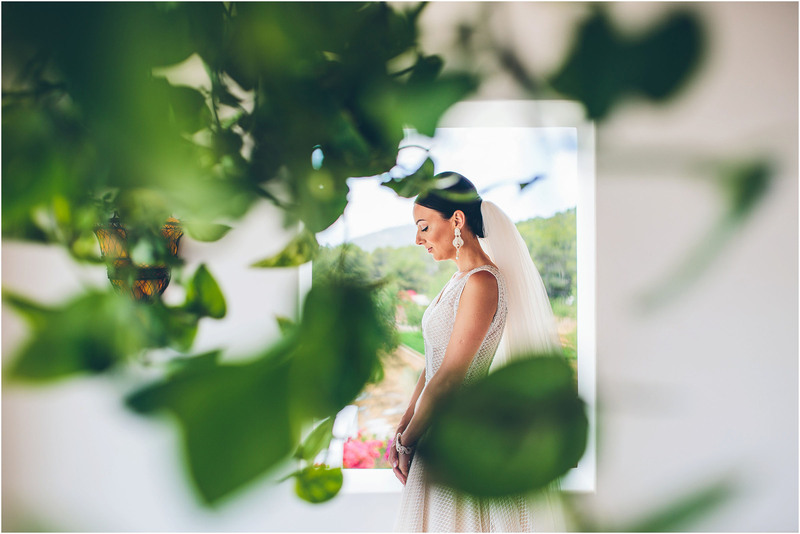 I absolutely love being a destination wedding photographer and my latest adventure saw me in the Balearics to capture Ilona and Alex’s destination wedding in Ibiza. 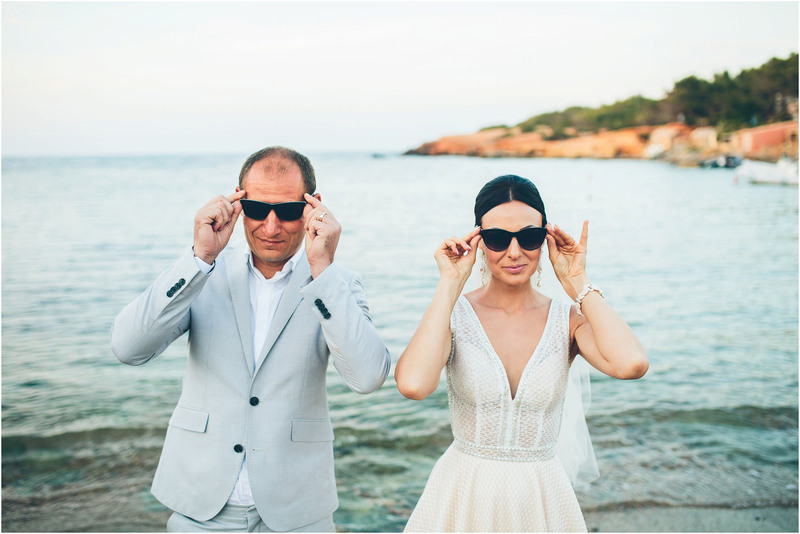 Ilona and Alex live in London but are originally from Vilnius in Lithuania. 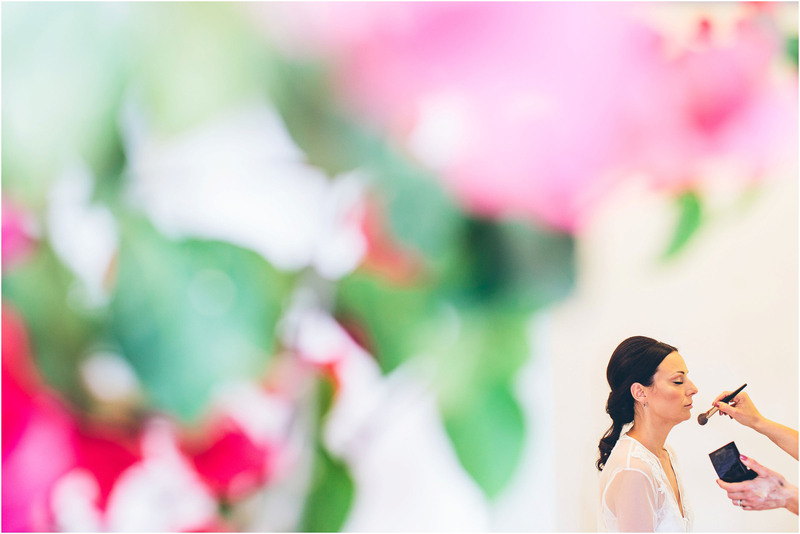 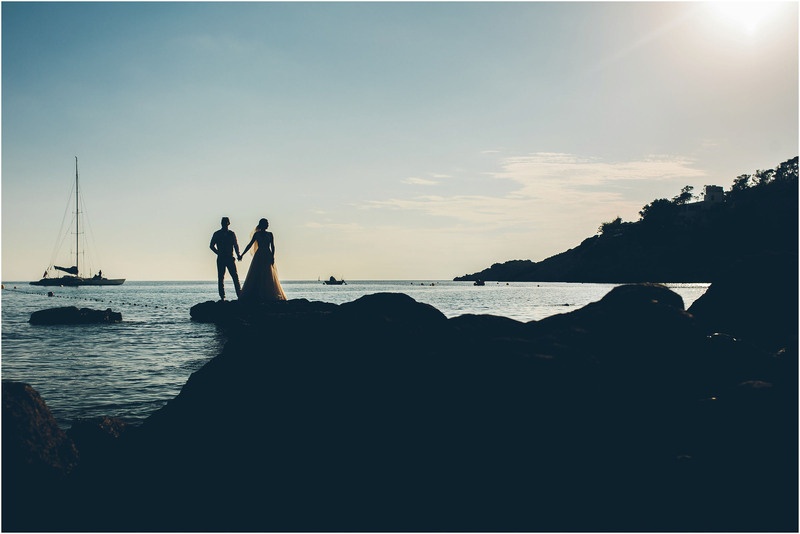 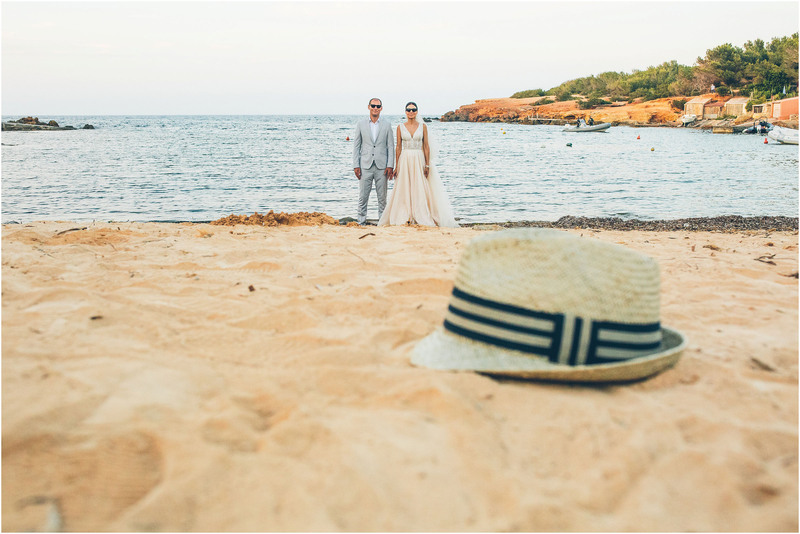 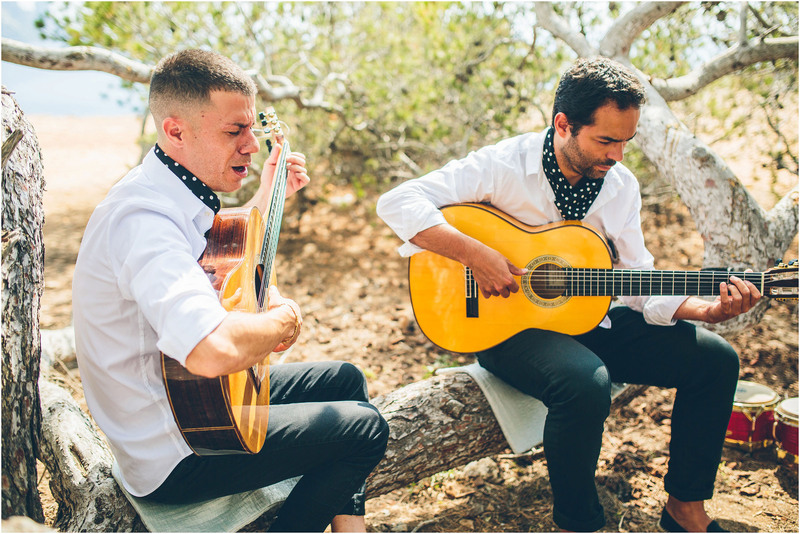 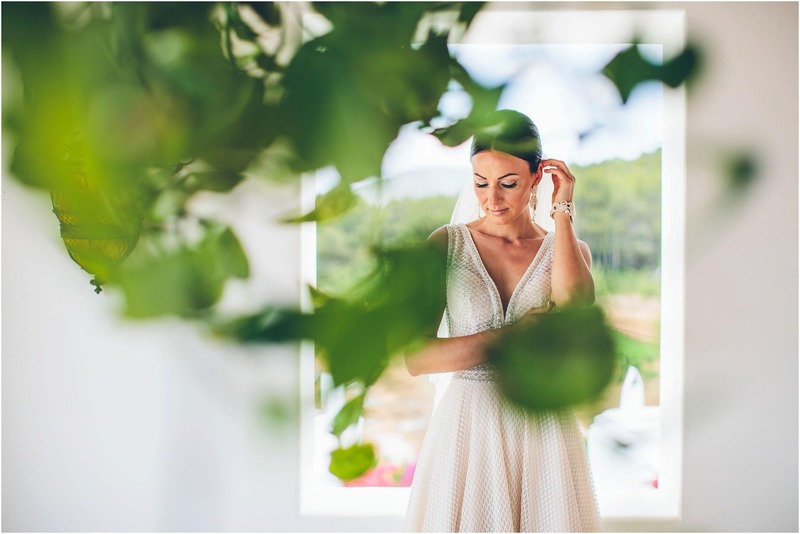 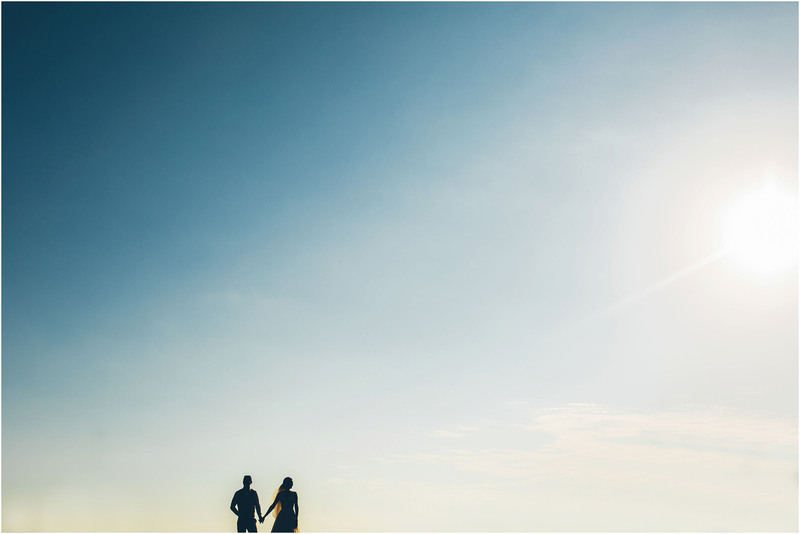 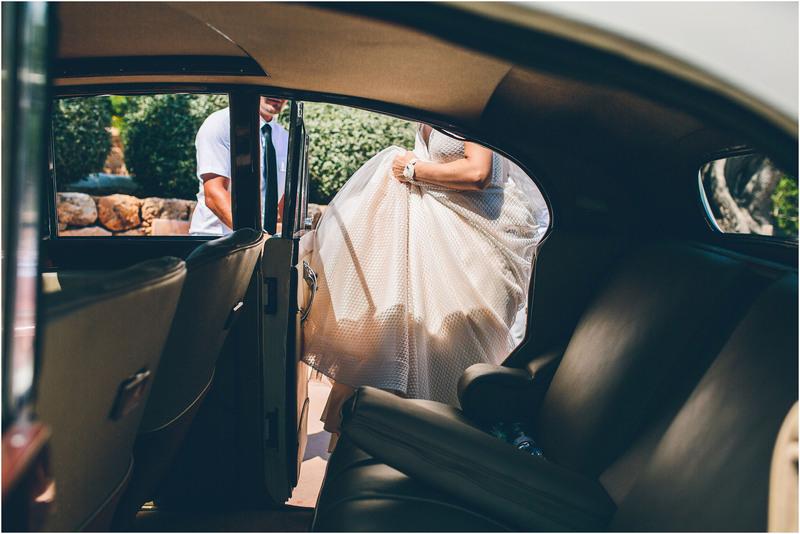 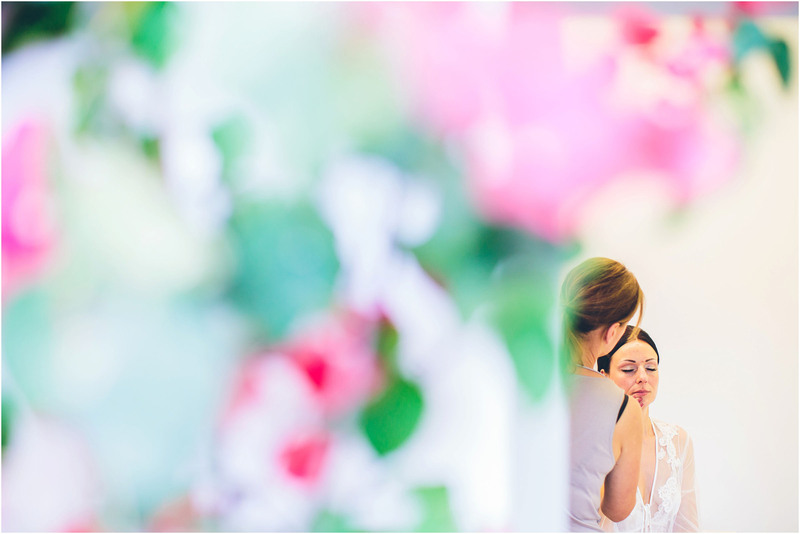 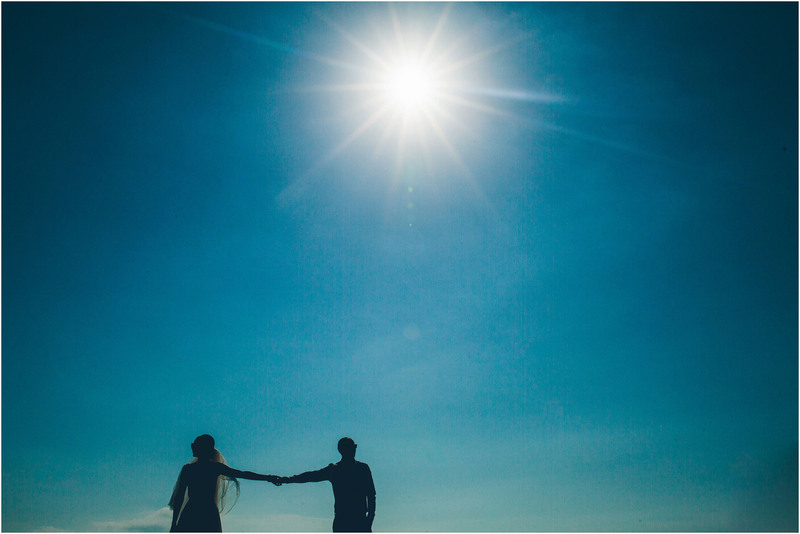 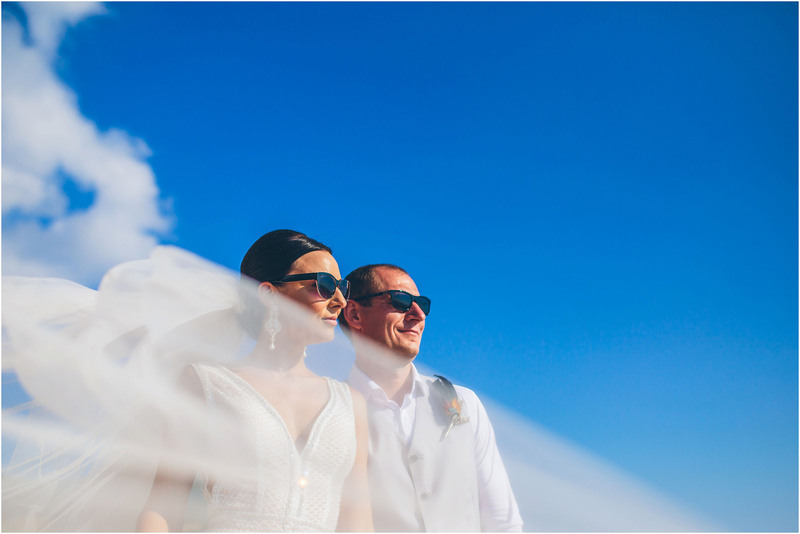 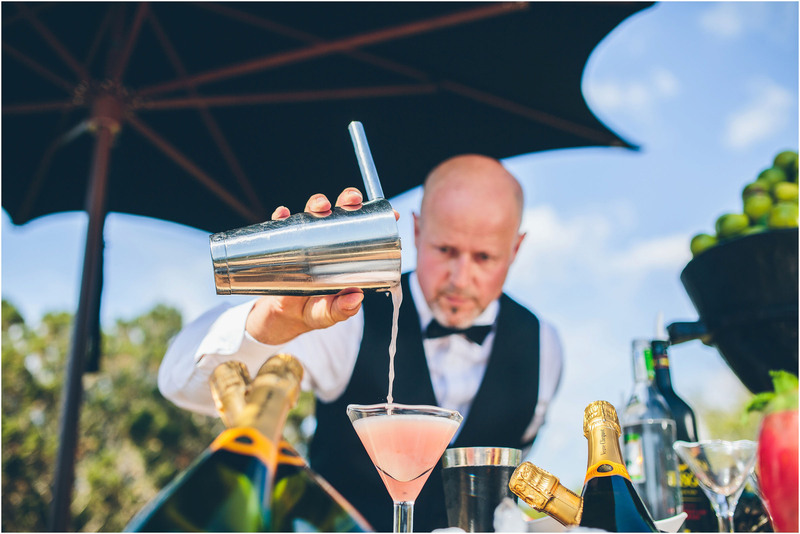 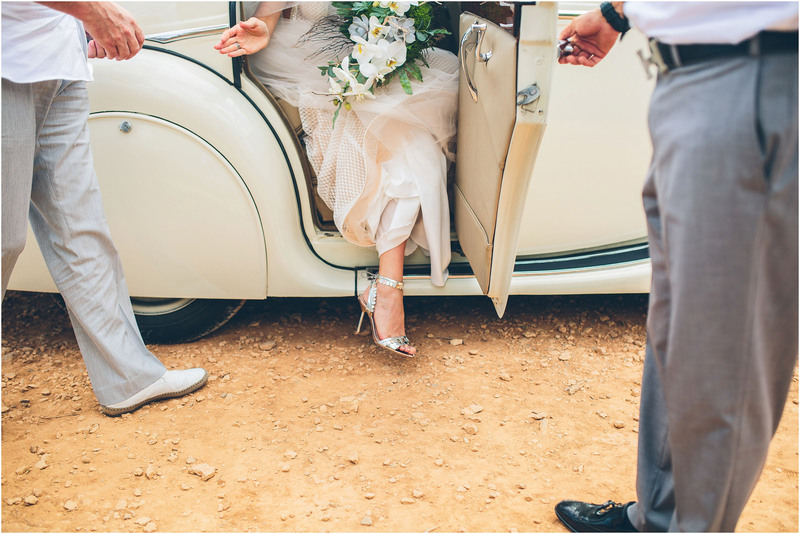 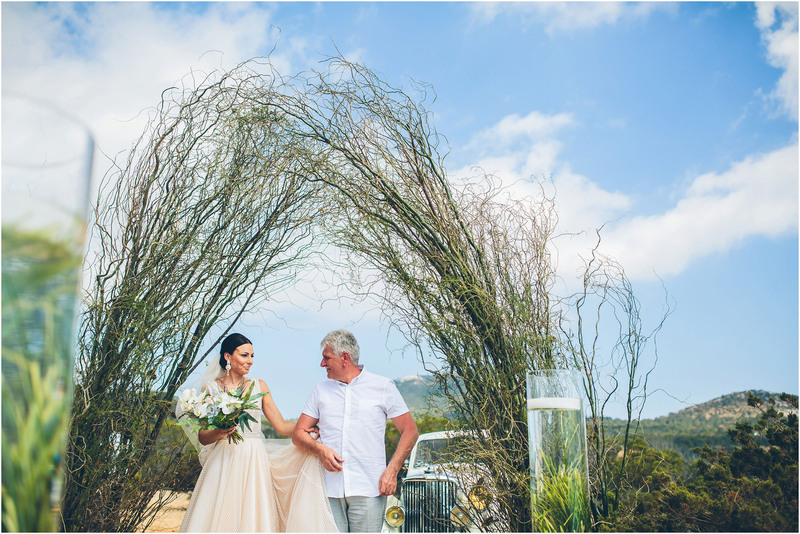 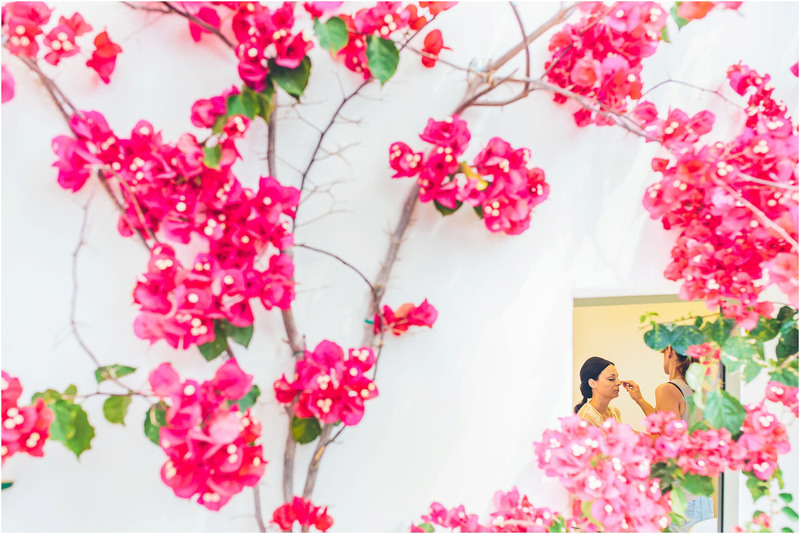 This was their very first time on the white isle and after originally having the date booked in for a family holiday, they later decided to go all out and use their time there to get married! 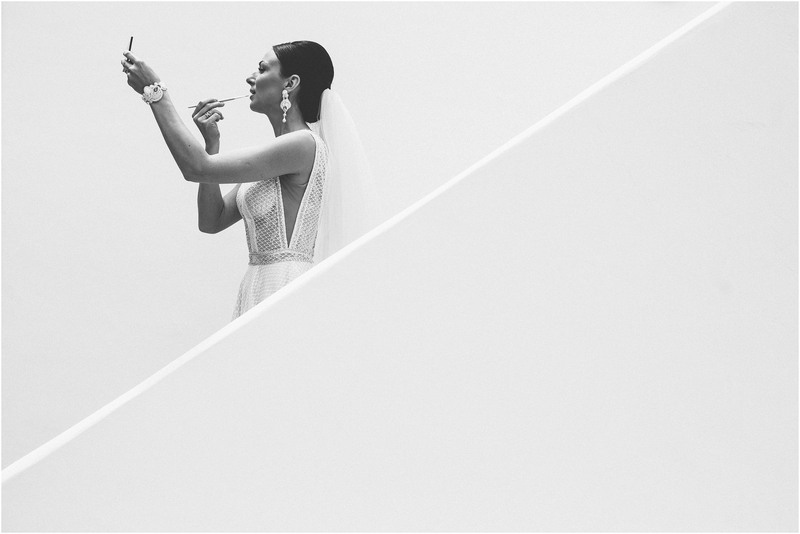 I love a spur of the moment couple! 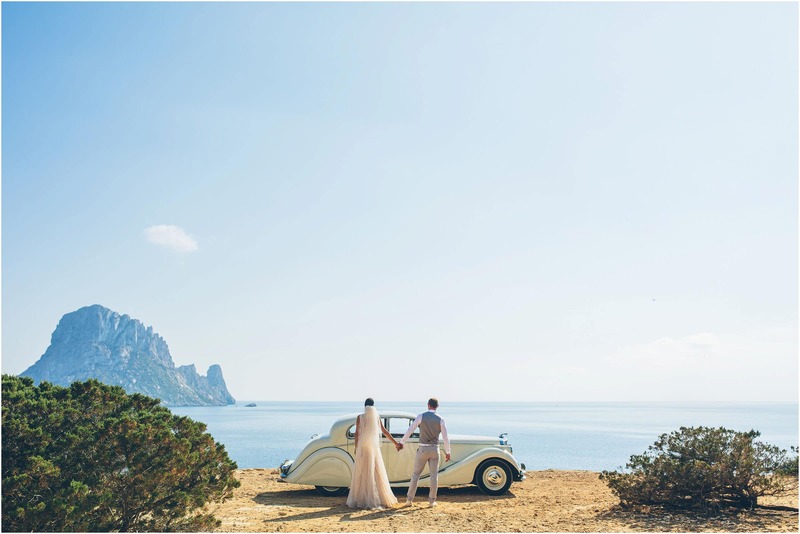 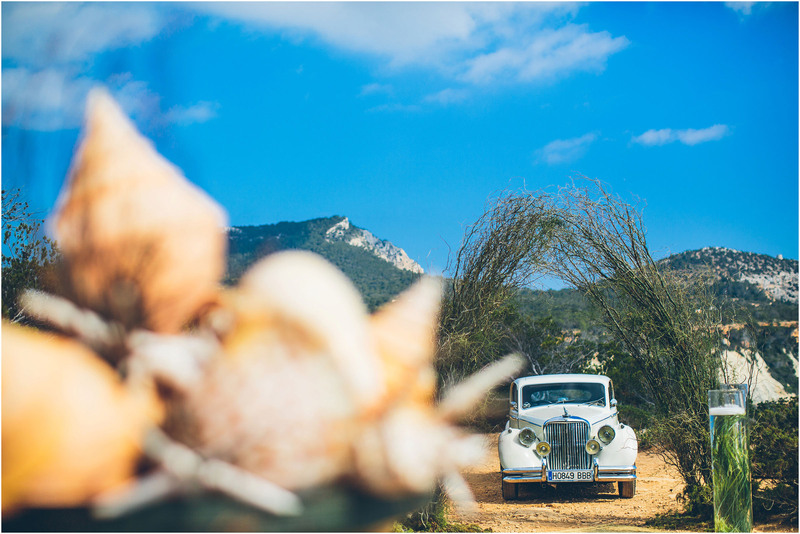 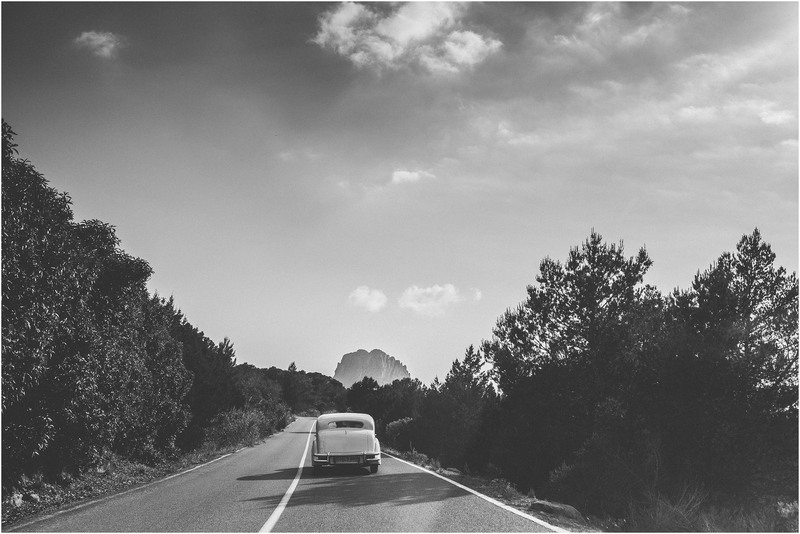 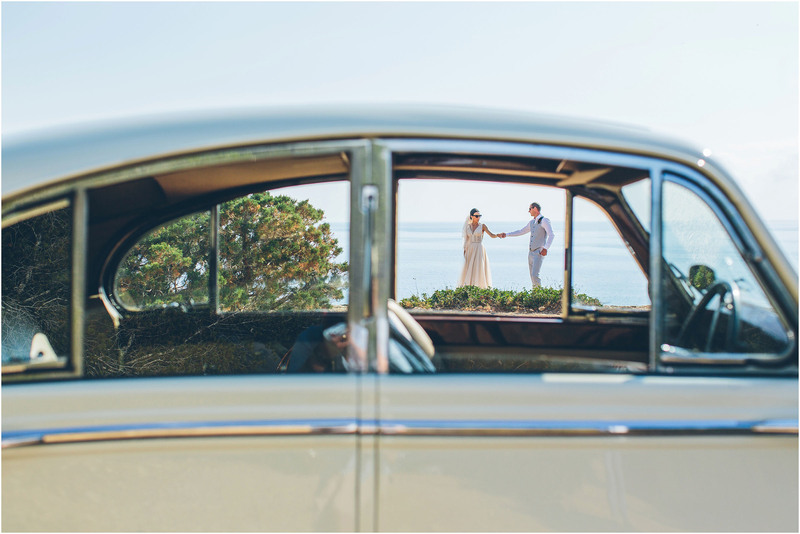 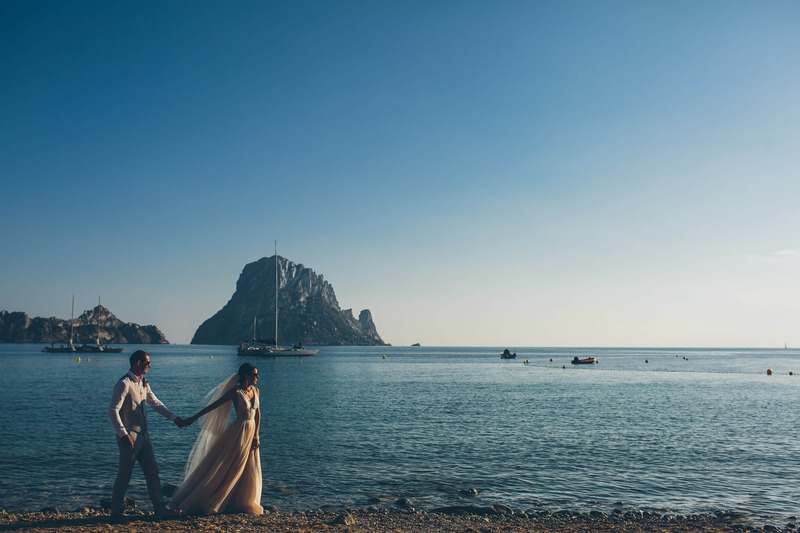 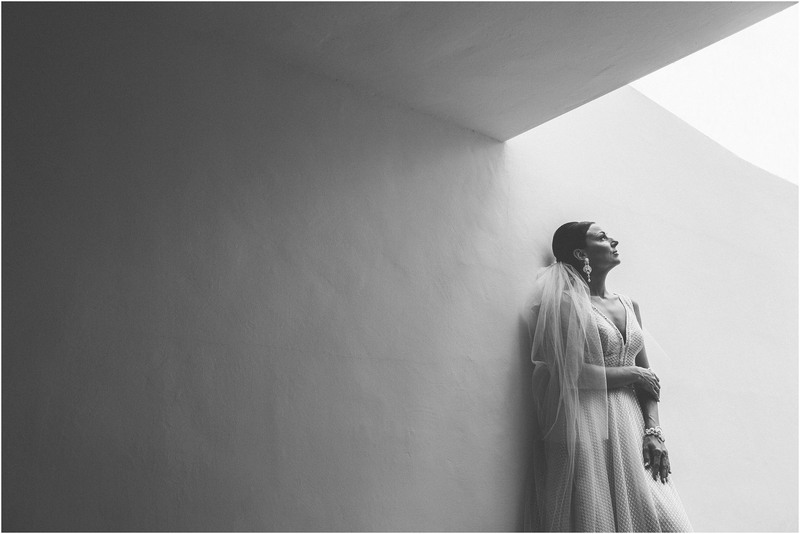 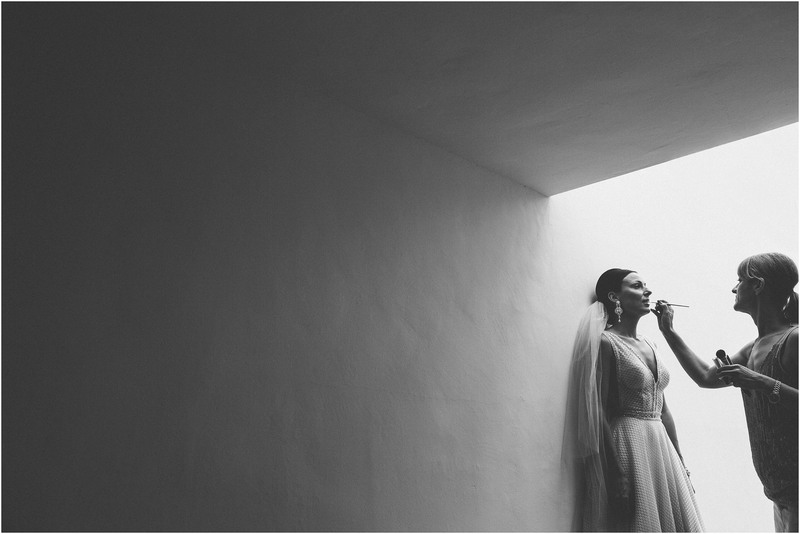 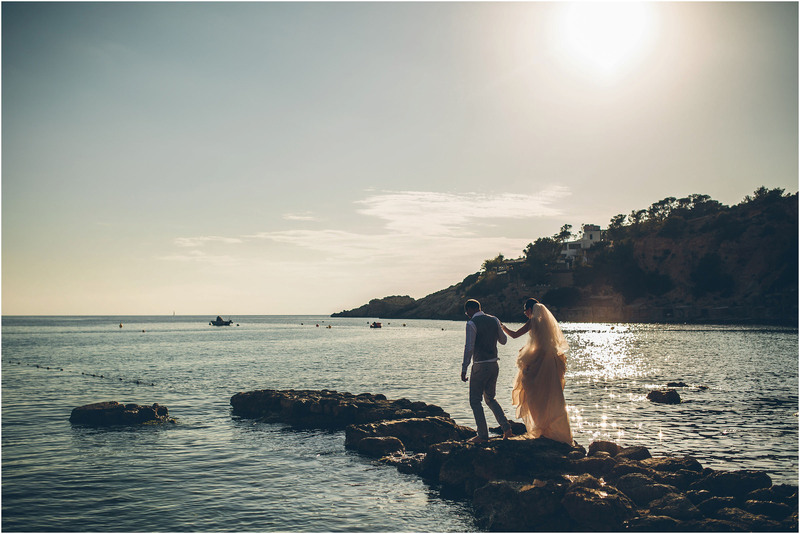 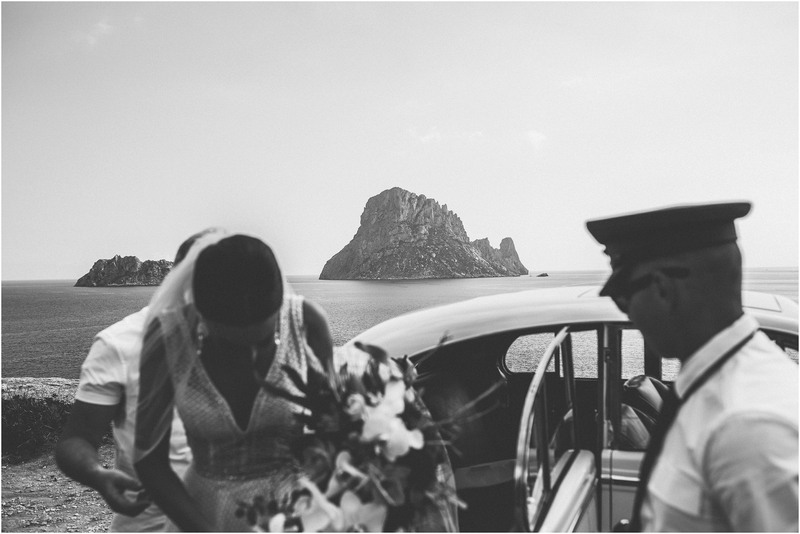 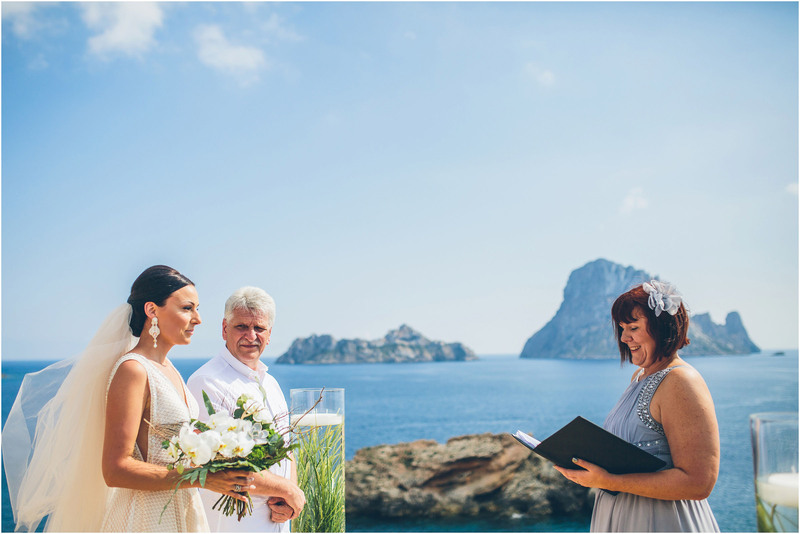 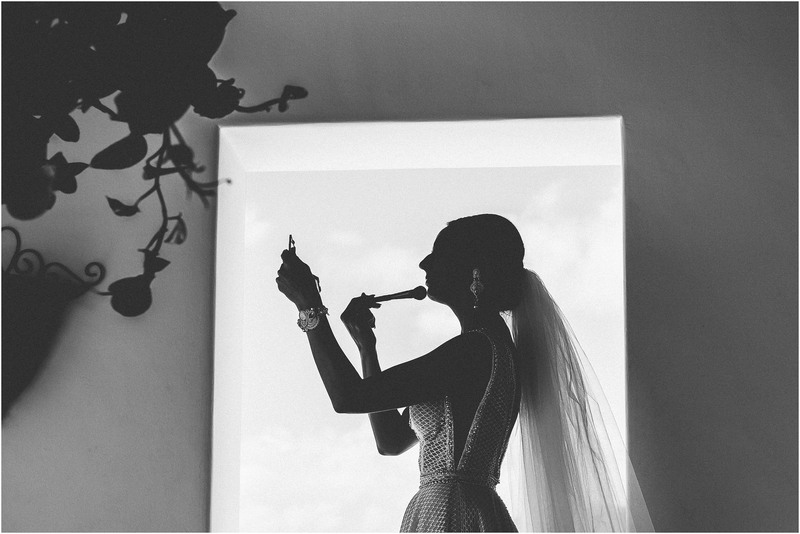 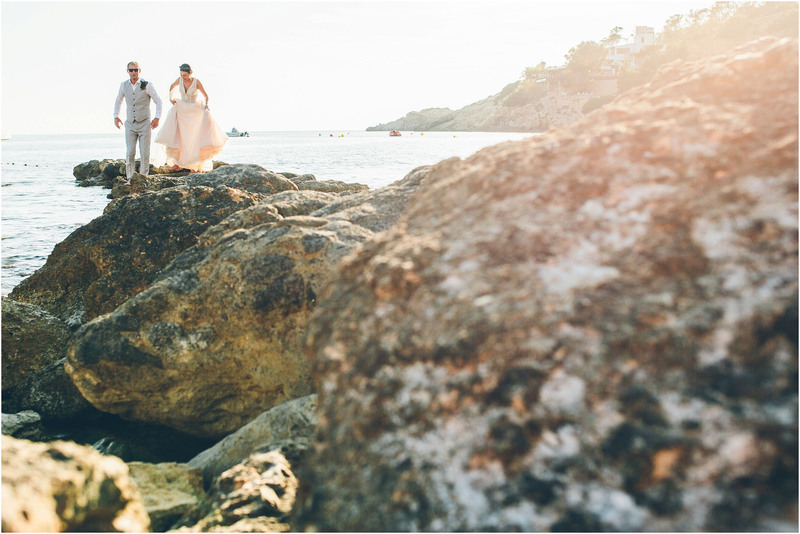 They held their destination wedding in Ibiza on a rocky platform overlooking the island of Es Vedra. 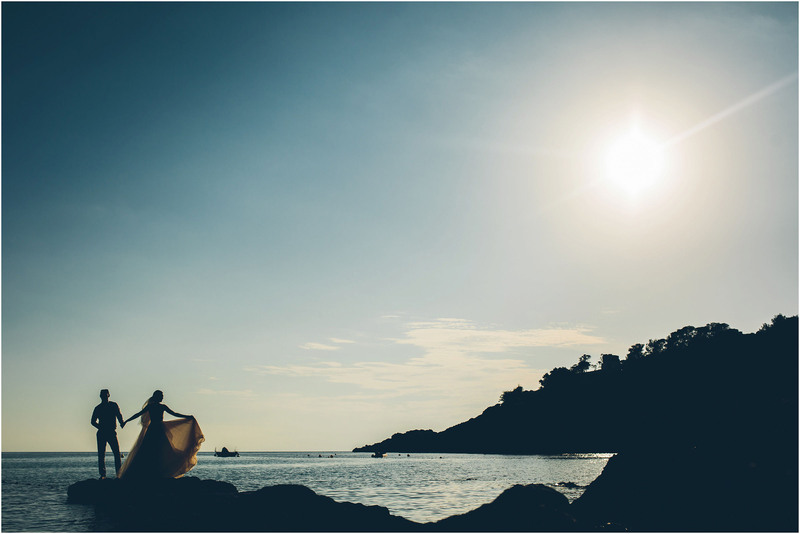 The island is said to be home to sirens and sea-nymphs, who tried to lure Odysseus from his ship in Homer’s Odyssey. 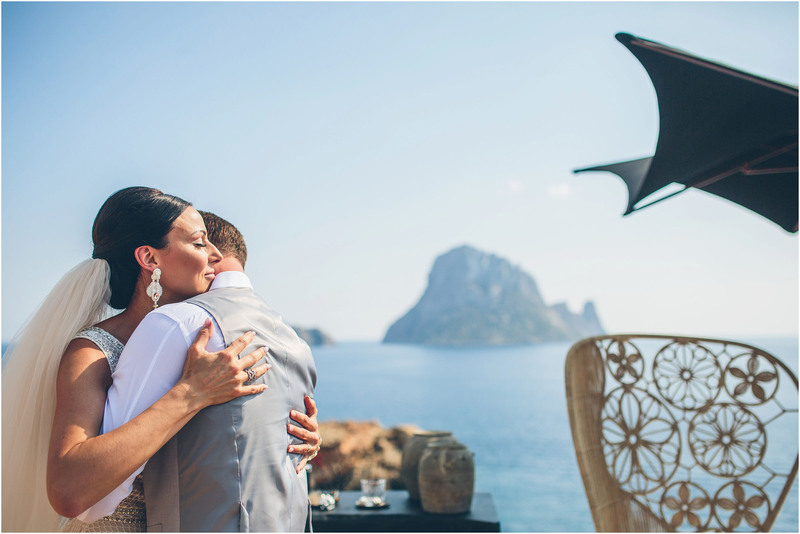 It is also thought of as the holy island of the Tanit the Phoenician lunar goddess, worshiped as the patron goddess and of fertility, who became Ibiza’s patroness. 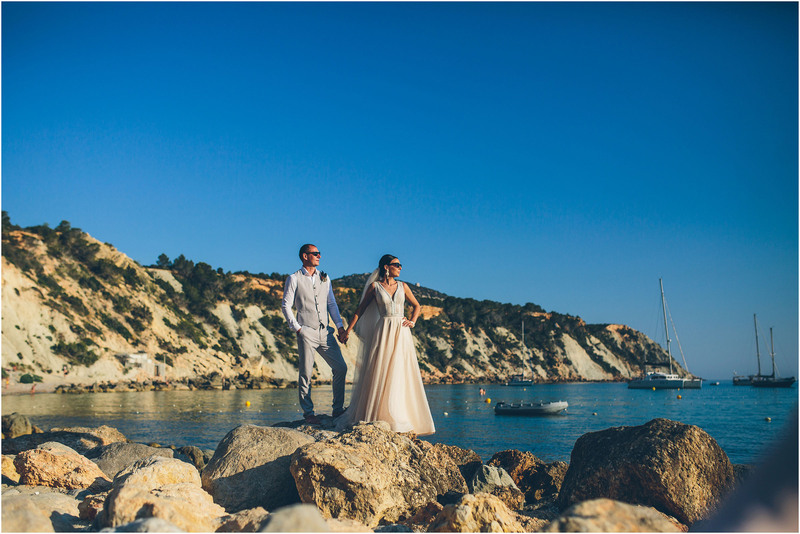 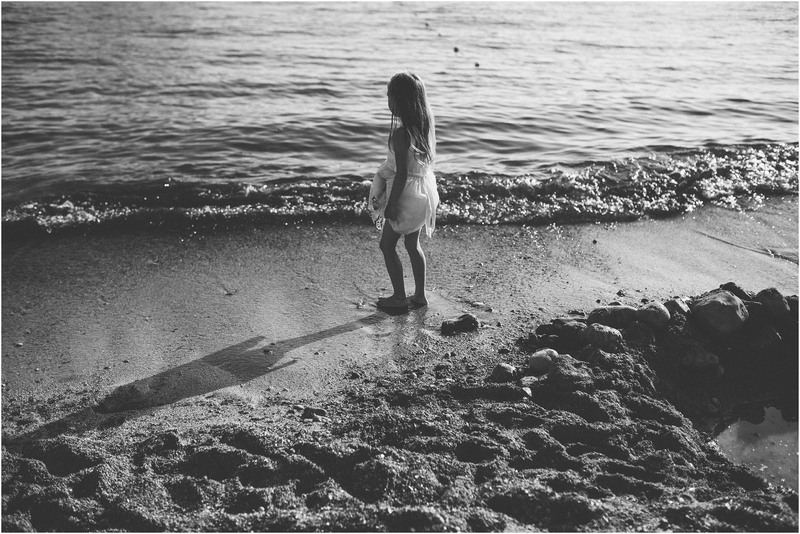 Legend has it that specific sacrifices were made to Tanit during full moons on the shore of the island!! 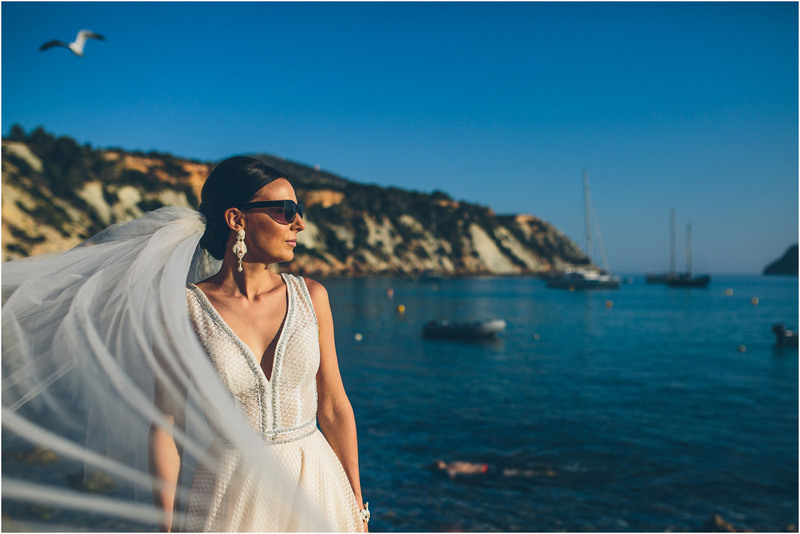 The setting was absolutely insanely beautiful – Ilona looked like a model bride and she certainly knew how to rock an awesome pose! 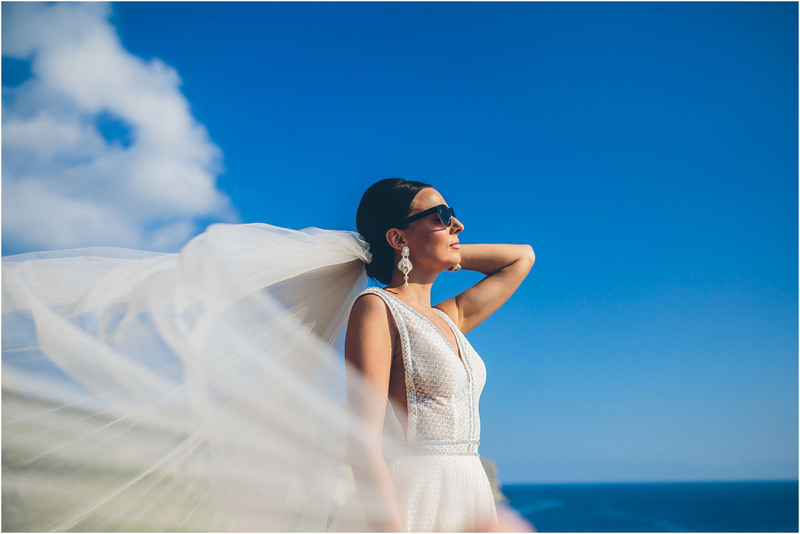 Alex, you are a very lucky man indeed! 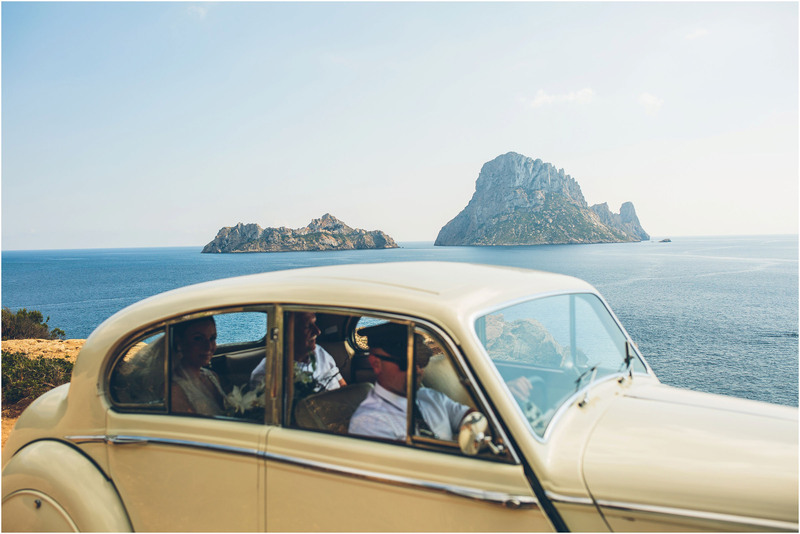 Thanks for having me along for the ride guys … your destination wedding in Ibiza rocked on so many levels! 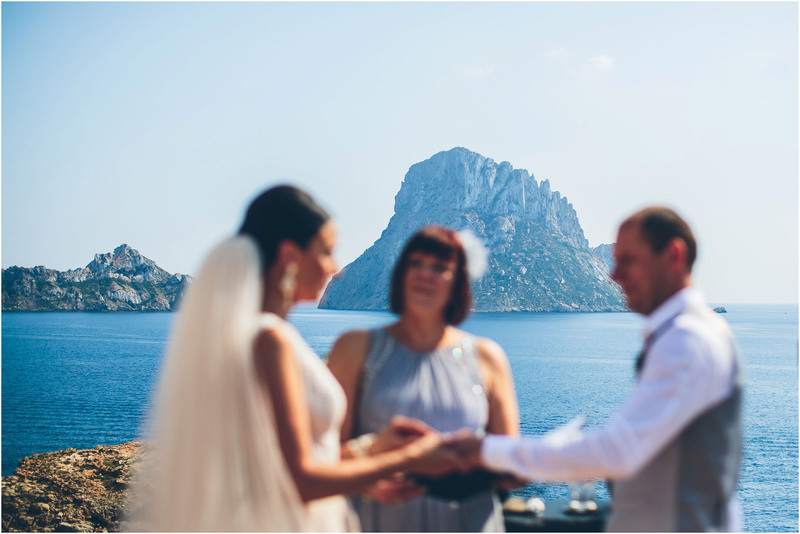 What an epic settings and fab frames guys! 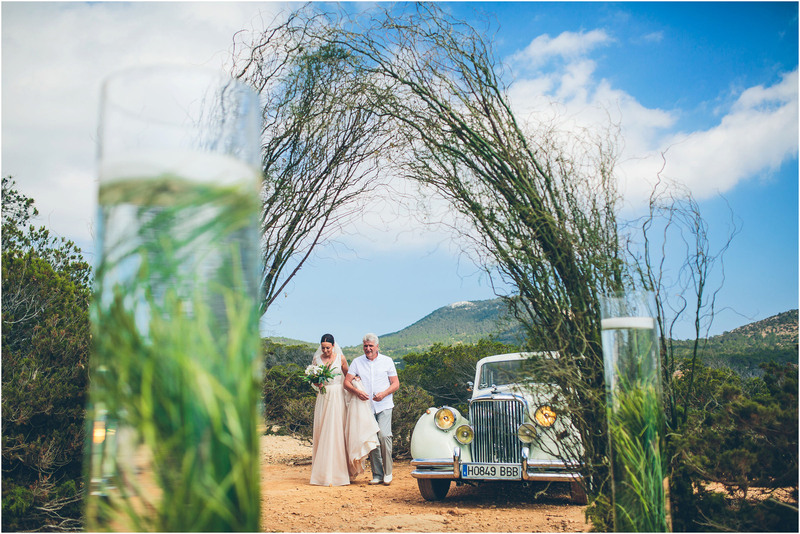 It was pleasure working with Barefoot Luxury Weddings and supplying the natural decorations for this wedding. 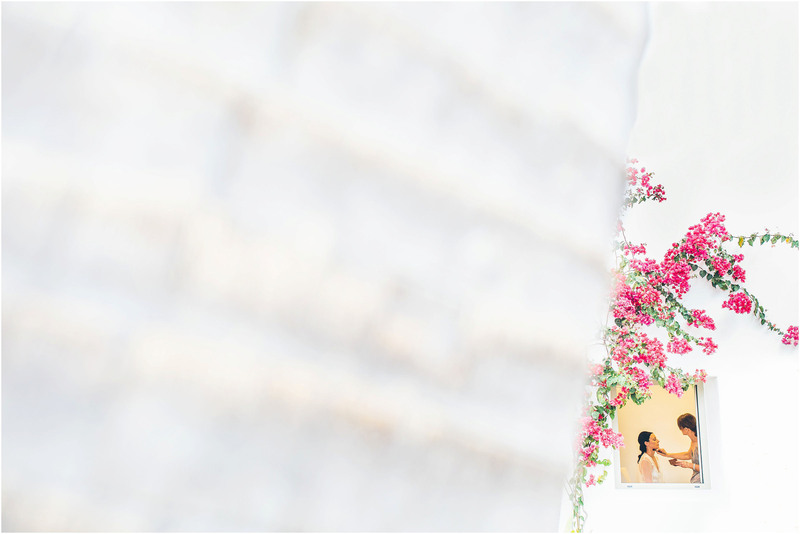 You have captured the wedding so well!